KARACHI -- Sindh authorities have formed a specialised Anti-Riot Force (ARF) unit, tasked to effectively control violent protests and demonstrations in large cities across the province. 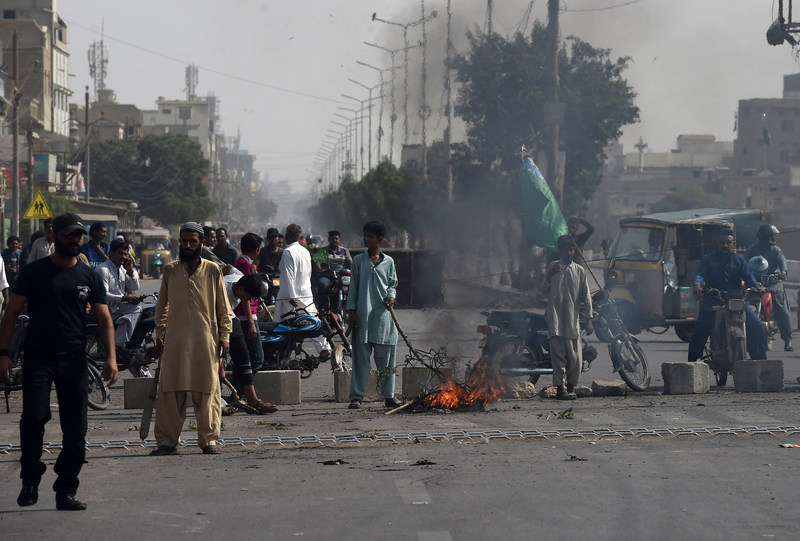 In recent years, the province, especially its capital, Karachi -- the country's financial hub -- has witnessed scores of protests, sit-ins and demonstrations. In early November, violent protests erupted across Pakistan in response to the Supreme Court's acquittal of Asia Bibi, a Christian woman who spent nine years on death row on charges of blasphemy. 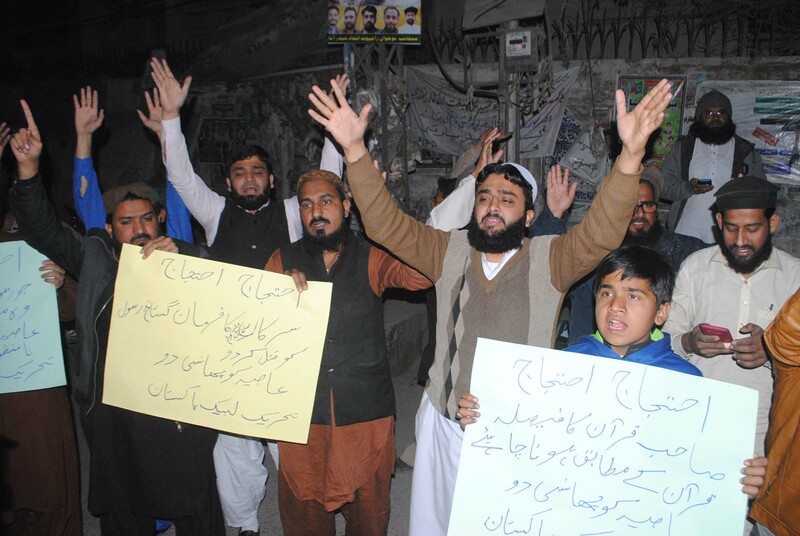 The protests were organised by various hardline religious parties, mainly Tehreek-e-Labaik Pakistan (TLP), and disrupted Karachi for three consecutive days, paralysing traffic, commerce and daily life and causing significant losses to the national economy. The TLP, founded in 2015, is a relatively new political party, known for its hardline religious fervour and incitement of anger over blasphemy accusations. Last year, the TLP blockaded Islamabad, Pakistan's capital, for several weeks, demanding stricter enforcement of the country's controversial blasphemy laws. That protest forced the resignation of the federal law minister under the previous government. On November 7, Sindh authorities announced the establishment of the ARF in all major cities of the province. In Karachi, the ARF comprises 357 police officers but will eventually expand to more than 1,000. They can be deployed to deal with any emergency, according to Karachi police chief Amir Ahmed Shaikh. "The force has received special training on how to protect civilians and take action against those who take the law into their hands during protests and sit-ins," Shaikh told Pakistan Forward. "They will keep protest crowds from turning violent, disperse mobs and help maintain law and order." The specialised unit will not carry weapons with live ammunition but will be equipped with the latest anti-riot gear, including rubber bullets, tear gas guns, water cannons, special vehicles and body protection, he explained. Divisional police forces also have established anti-riot forces in their respective areas. Ordinary Pakistanis, whose daily lives have been disrupted by violent protests, welcome the government's decision. Monawar Ali, a 54-year old trader, said he missed his flight to the UAE November 1 because the TLP protesters blocked the main highway leading to the airport for more than two days. The agitators "not only disrupted the traffic on several major thoroughfares, including those leading towards airports, bus terminals and hospitals but they also damaged public and private property", he told Pakistan Forward. Ali said the ARF will help authorities unblock the roads and make the public feel safer. Shafiq Memon, a trade leader in Karachi, echoed Ali's sentiments and appreciated the formation of the ARF. "Peaceful protest is everyone's fundamental right, but using violent means and blocking the roads to protest are totally inhumane and unbearable," he told Pakistan Forward.